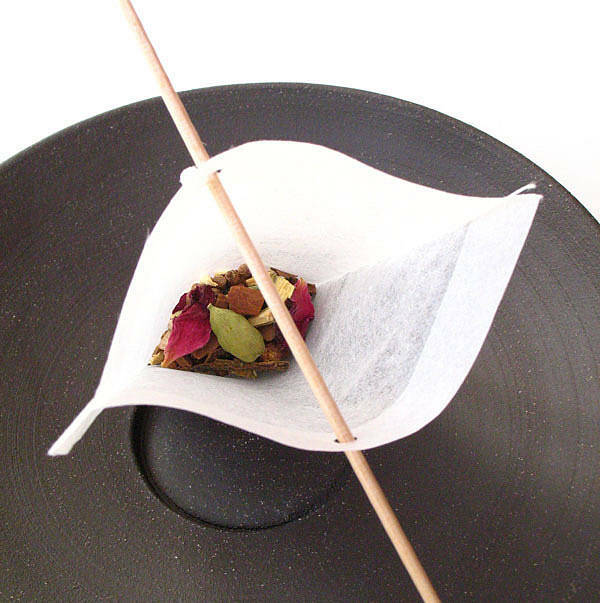 Paper Tea Filters from Leaf. 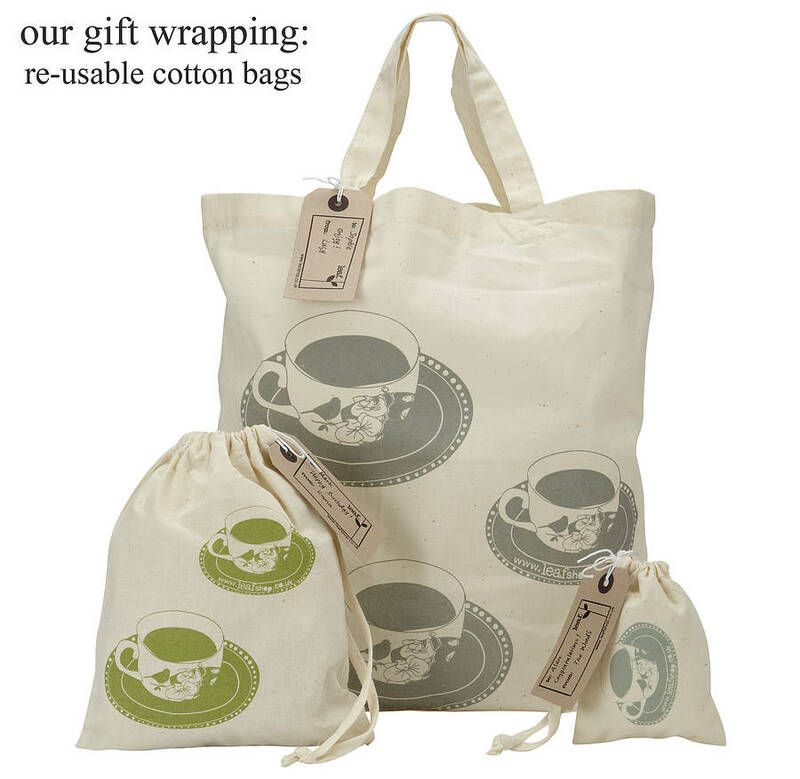 We love the beauty in the simplicity of this item! 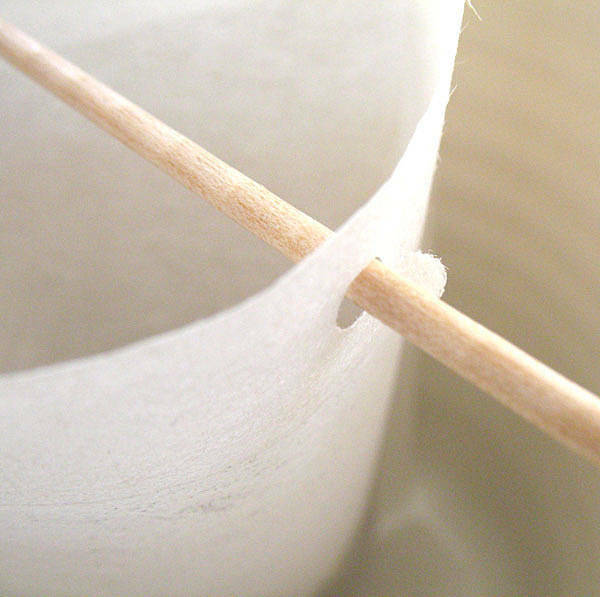 These paper filters for tea are as simple as they look. Simply fill the paper filter with loose leaf tea, slide the wooden stick through the holes, and sit on your mug for as long as your tea needs. 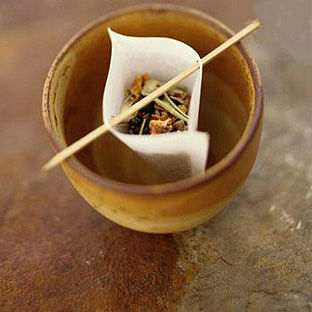 An easy way of filtering loose tea and delivering a delicious drink. A pack includes 40 filters and 40 wood sticks. Made with non-chlorine bleached pulp fibers. Make sure to click “view seller’s complete range” so that you can pick out the perfect tea to use with these filters. This product is dispatched to you by leaf.